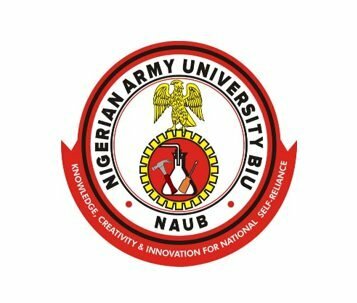 Nigerian Army University Biu (NAUB) Resumption Date for Undergraduate and Remedial Students for 2018/2019 Academic Session. Authorities of the Nigerian Army University Biu (NAUB) has announced the resumption dates for all newly admitted undergraduate and remedial students for 2018/2019 Academic Session. Remedial Students: 7th January 2019. Undergraduates Students: 14th January 2019. NOTE: That upon resumption all newly admitted students are to proceed with the NAUB Acceptance Fee Payment & Registration Guidelines 2018/2019.